Live view on phone and TV. Keeping theft to a minimum is about being proactive. 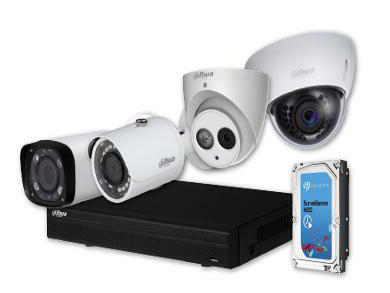 Exposed Securty Alarm Systems and Security Cameras CCTV are silent deterrents. With a “remote view APP” you can see when a family member have arrived home safe, from school, or whenever you need visual peace of mind. 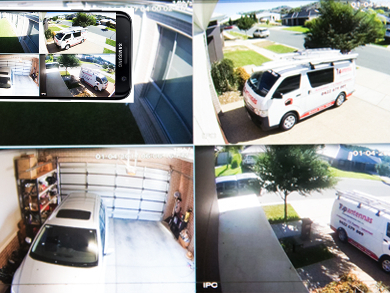 All of our Security Cameras comply with Australian Standards and handle our extreme climates conditions. The security installation industry is regulated by State Police services and by “LAW” your Security installer must be Licenced. We are fully accredited & Licenced in Victoria and NSW soon. 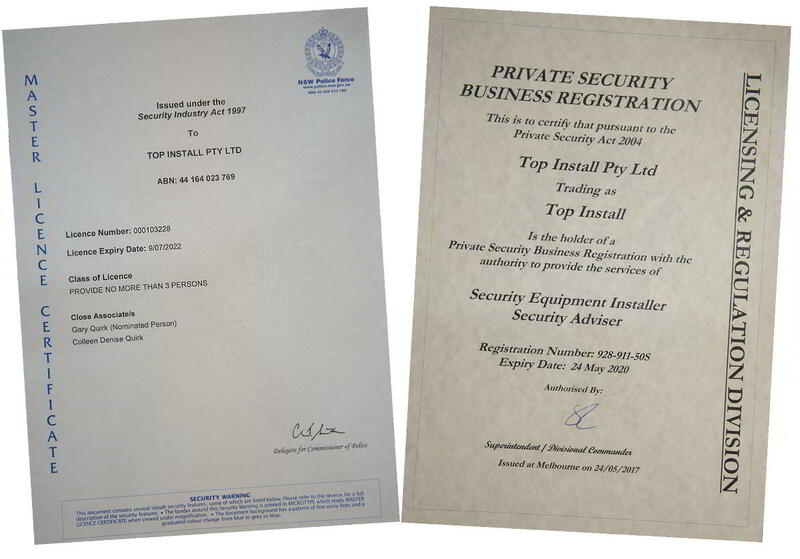 Rest assured, Top Security Albury comply with all the Australian legislated standards for installation and fully insured throughout Australia. 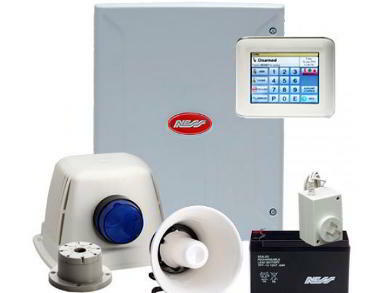 Top Install provide the best data and Wireless Technology for Home, Farm or Business. 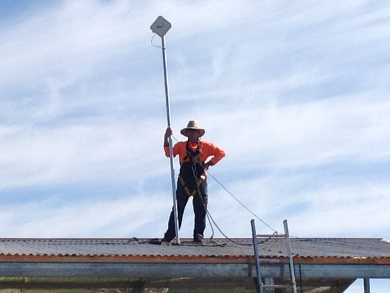 Top Security Albury provide better data and Wireless Technology for Home, Farm or Business. Working as Contractor with the NBN on FTTP fibre to the Home, FTTN Copper network and Wireless NBN. We have the knowledge on all types of Internet services, with hands on experience. The data installation industry is regulated and your installer requires the appropriate nationally recognised cabling license. Rest assured, Top Antennas comply with all the Australian legislated standards for installation and hold all required licenses. Top Antennas are a household name for the best reception solutions available! Satellite dish and cabling installed to meet Australian standards. CONTACT TOP SECURITY ALBURY TODAY! PHONE TOP SECURITY ALBURY TODAY!